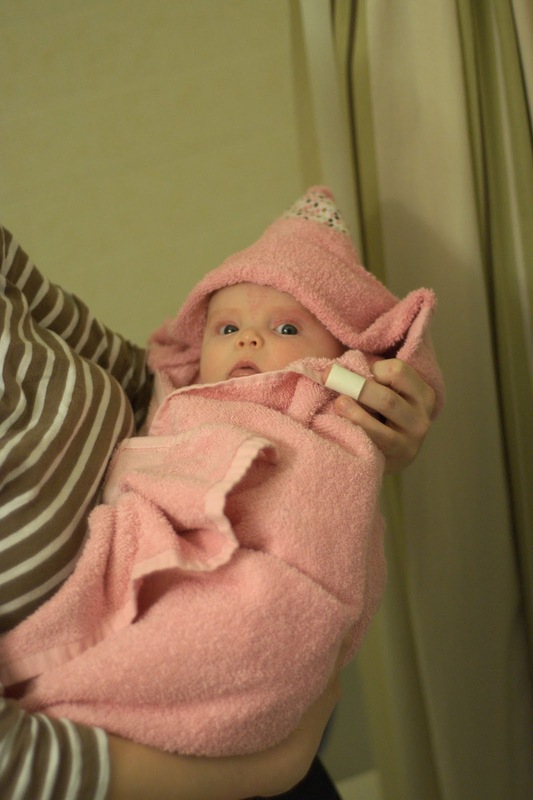 La Famille Noire: Bath Time!!! 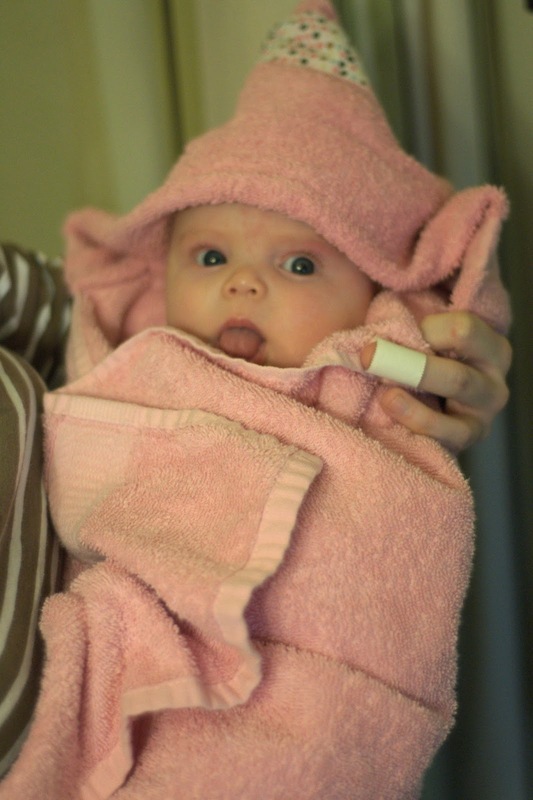 Just some fun pictures from different bath times with Jessica. I covered up all the places that needed to be covered up. But I do love all her little fat rolls on her legs. There is seriously nothing cuter than a naked baby. We love this girl! She is so cute! 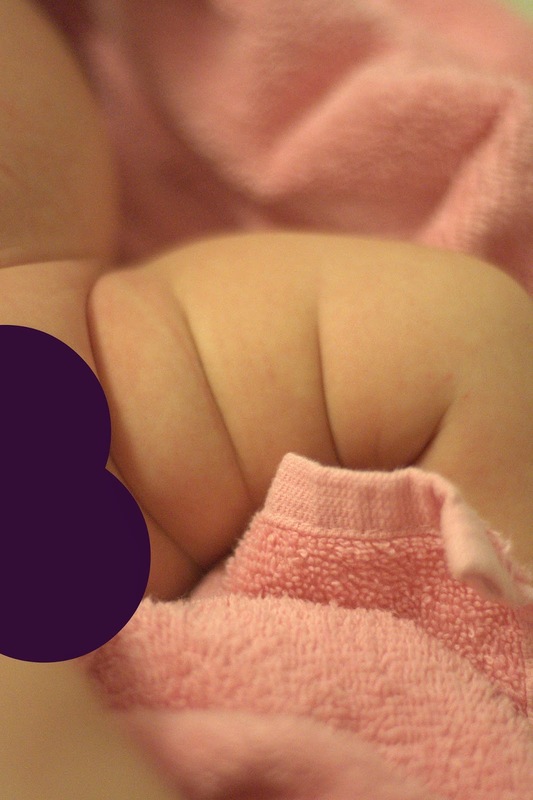 I love little chubby legs and arms, okay, I love chubby babies period! I am glad things are going well for you guys. Motherhood looks good on you! Rebecca, that last post was from Mary Kaye Olsen! Jamie, my daughter in law had logged into my computer to show me some pictures and it looks like I am still logged in under her name.